The Laundy family have just purchased two hotels in the Sydney area, the Woolloomooloo Bay Hotel and the Woolwich Pier Hotel, for close to $35 million. 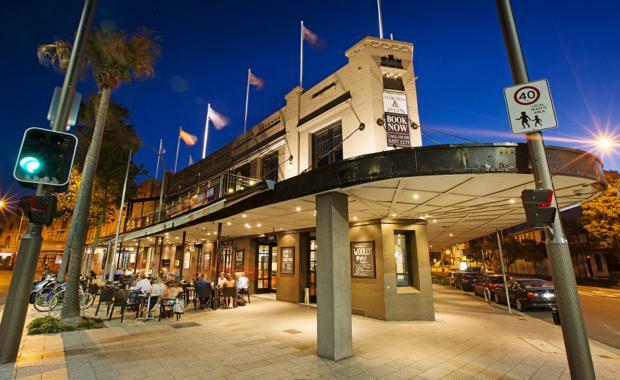 The two sales bring it to a $50 million trifecta for the Medich family-operated Halcyon Hotels, who sold both pubs in just over a week after selling Mosman's Buena Vista Hotel for an estimated $16 million. Speaking to the Australian Financial Review, Ray White's Andrew Jolliffe and Joel Fischer said that a number of hotel assets have been sold in Sydney in the past 12 months, including the famous Newport Arms Hotel.